This is Monica. 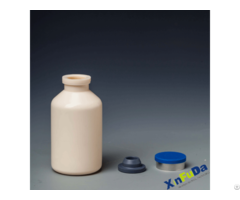 My company is a glass bottle supplier in China. We are offering 187/375/500/750/1000/1500 ml of glass bottles for wine. Shapes are bordeaux, burgundy or other customized bottles. Bottle finish can be cork or screw. 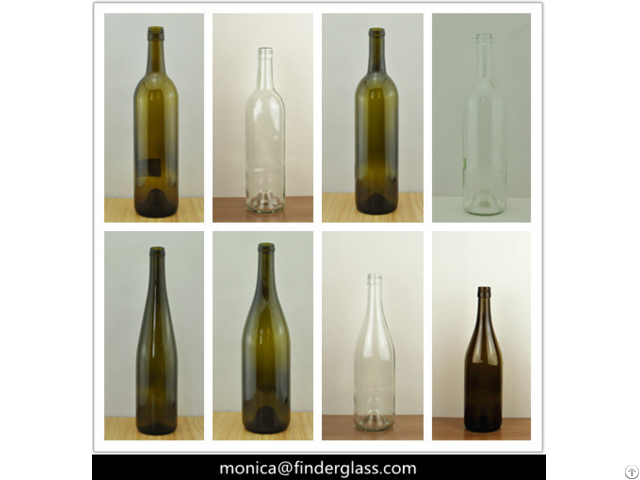 Bottle color can be antique green or flint. If you are interested, please feel free to contact me. 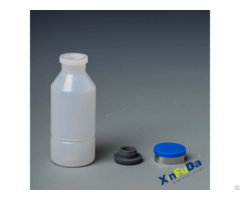 Business Description: We are focus on supply the best purchase service experience for customer. We are able to give customer fast option of right suppliers. We have professional QC people to stop any defect product flow to Customer. We can arrange all logistic jobs to make cargos be deliveried in time. 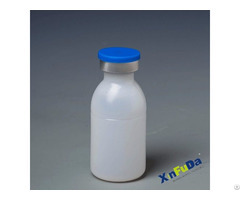 We do not produce glass bottles,but we are experienced in glass bottle industry. Our company employees have more than 10 years professinal work experience in glass packaging industry line,include wine bottle,spirit bottle,food jar and glass cup etc. Anxious customer need, want to customer need, all customer's benefits. Your success is our success!